Panchsheel Pratishtha - READY TO MOVE 2/3 BHK HOMES IN SEC 75, NOIDA lush Green Township laid in 150 acres in Central Noida that embodies the very best of designs for life in the lap of luxury “Panchsheel Pratishtha” spread over 5 acres – premium residential project with 2+ study & 3 BHK apartments in Noida’s sector-75. Simply cross the road and you reach metro station at Sector-50, soon to be operational and the neighbourhood is well-established. All modern facilities located close by most conveniently. 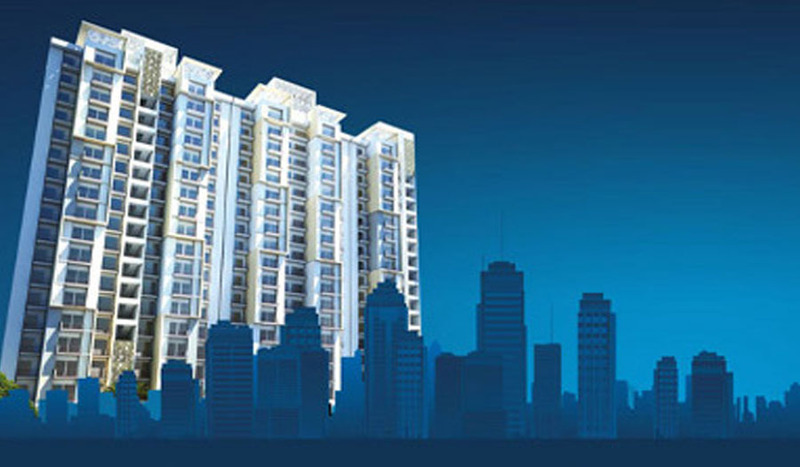 Panchsheel Group is a world-class Indian Builders and Developers – leading with compelling impact towards excellence. With its vision to design and build such residential and commercial complexes which even after being of international quality. Copyright © Panchsheel Pratishtha, All Rights Reserved | Call 9555 045 045 to buy your apartment in Panchsheel Pratishtha.